Why sleeping on hot nights is so incredibly difficult. The morning after a sweltering summer night, when you have tossed and turned and sweated in your sheets, many may experience a rude awakening. You know the feeling — you wake up feeling groggy, tired, irritable, almost like you have a hangover. The thermo-neutral zone is when the body is at equilibrium with the outside temperature. The average core body temperature is 37C and it is most comfortable when the temperature of the environment is at 24C. Any higher and the body starts feeling uncomfortable and has to work harder to regulate itself. “The blood vessels near the surface of the body dilate, get bigger so more blood is going through the surface of the body and you start to sweat to help keep the temperature down,” Mr Hillman said. “Even when you’re lying still in bed asleep, it’s making energy … the equivalent of a 100-watt lightbulb, and that temperature needs to be eliminated. “If there’s things the body think is quite threatening it’s going to rouse you. 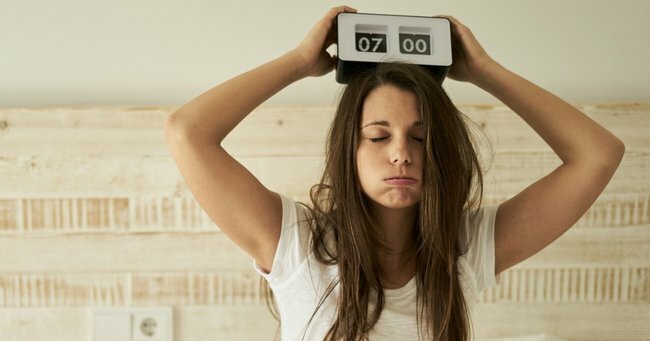 Mr Hillman, the chairman of the Sleep Health Foundation, said lack of sleep led to problems with thinking clearly and slower reaction times, while mood was also affected. While the body’s core temperature usually remains steady at 37C, there is a potential for it to rise and develop into a fever if the surface temperature cannot be cooled and a room remains hot. According to Dr Liz Hanna from the College of Biology, Medicine and Environment at the Australian National University, there was a risk of “accumulated heat burden” particularly on consecutive hot days and nights. “One of the things that make a heatwave dangerous … particularly if we can’t cool down overnight, is that heat load carries over,” she said. Dr Hanna suggested people set a bucket of water beside their bed to regularly wet a towel throughout the night. It was a technique ABC Radio Sydney caller Scott said got him through hot nights in Sydney’s west. “I wet a face washer or hand towel and drape it over myself and turn on the fan,” he said. Mr Hillman said the combination of moisture from the wet towel and evaporation via the fan helped lower the body’s surface temperature and cool down. His other tip for getting through a hot night was to use cotton bed linen and pyjamas “so that you’ve got skin exposed”. He also recommended that a fan was used to “get the air moving”, while those with partners should stick to their own sides of the bed. “A hot night is not a time for cuddles,” Mr Hillman said.